Our fingerprints make us unique, they set us apart from others, and no two people have the same set of fingerprints, including identical twins. The reason that everyone has a different set of fingerprints is the developing fetus is exposed to environmental conditions in the womb such as movement and different pressures and composition of the amniotic fluids that cause the formation and development of original ridges in the fingerprints. The individual journey we each take as a developing fetus creates our unique fingerprints and the countless environmental factors of movement, and different positions in the womb, and time in certain positions is different for each person. This is the scientific reason that no two people have the exact same fingerprints. Fingerprints are the genetic signature of a person, and fingerprints will not naturally change overtime. In England, Sir William James Herschel first began working with fingerprints as a way of identification in 1858. In 1880, Dr. Henry Faulds experimented with using ink as a method of capturing fingerprints on cards for examination. In the same year, Sir Francis Galton began studying fingerprints as a means of individual identification. The first use of fingerprints as identification in the United States occurred in 1882 when Gilbert Thompson was experimenting with ways to help prevent forgery. 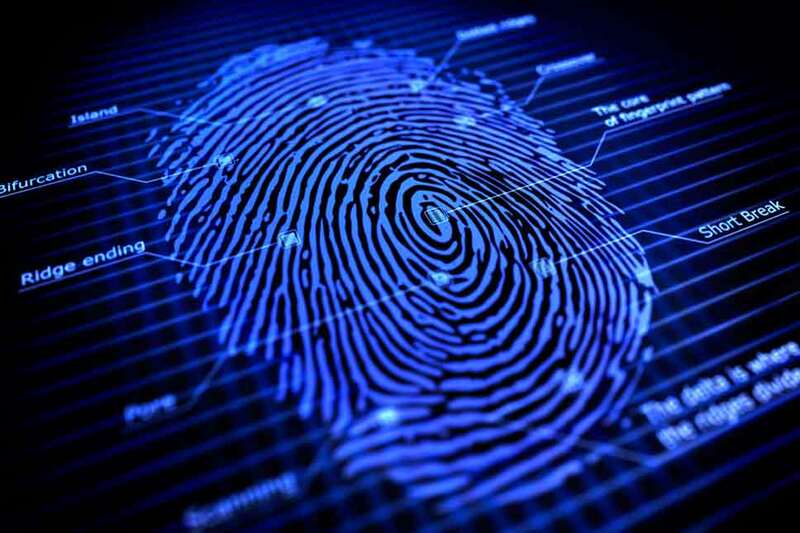 By 1891, Argentine Police Detective Juan Vucetich started the first fingerprint files using Galton patterns. The following year, 1892, Detective Vucetich made history with first use of fingerprint identification in a criminal prosecution with a double murder case and using this evidence to convict the offender. In the United States, the Supreme Court of Illinois ruled in the 1911 People v. Jennings that fingerprints were admissible as evidence in criminal cases. Also in 1911, the case of People v. Crispi is the first case in which fingerprint evidence alone obtained a criminal conviction. The definition of biometrics is the measurable characteristics used for personal identification. 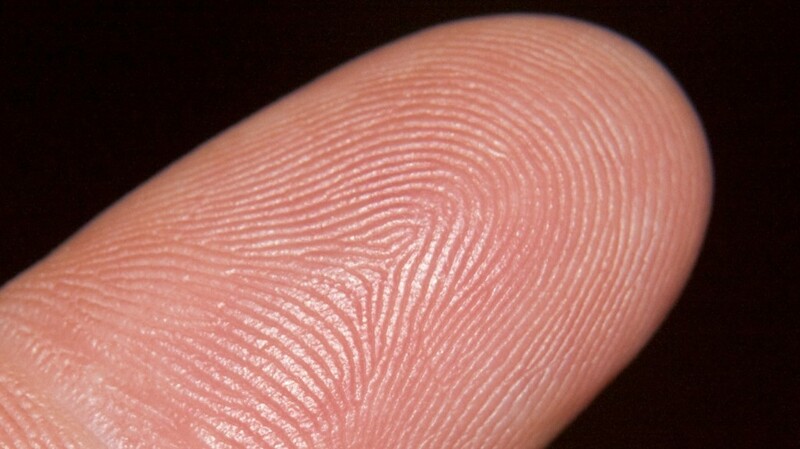 Fingerprints are a biometric measurable characteristic. At a crime scene, criminal investigators and crime scene technicians look for latent fingerprints as part of the evidence collection. Latent fingerprints is the evidence left behind (persons (suspect) at the crime scene fingerprints) that cannot be detected by the naked eye alone. 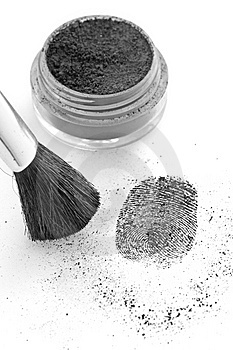 A common method of making these fingerprints visible is by dusting the area with fingerprint powder that will attach itself to the natural oils from the skin onto the fingerprint making this visible for photography and evidence collection. A fingerprint expert can then examine the fingerprint to known suspects in the case or search the fingerprint database for a possible match. The Automated Fingerprint Identification System (AFIS) is a database housing fingerprints. AFIS used digital imaging technology from biometric fingerprints on file to analyze for comparisons. In 1999, the Federal Bureau of Investigation (FBI) launched the next generation of fingerprint identification database with the Integrated Automated Fingerprint Identification System (IAFIS). In 2014, the FBI stated that IAFIS was at full operational capability. IAFIS is the largest criminal fingerprint database for law enforcement investigators. Approximately 100 million individual fingerprints are available in IAFIS. Posted in Mark's Articles and tagged Biometric Fingerprints, Crime Scene, Criminal Investigation, Criminal Justice, Criminal Justice Scholar, Criminal Justice Studies, Criminology, Finger Print Examiner, Fingerprints, Police. Bookmark the permalink.